Our Community is Awesome! Great Time at the 7th Inning Stretch Festival! 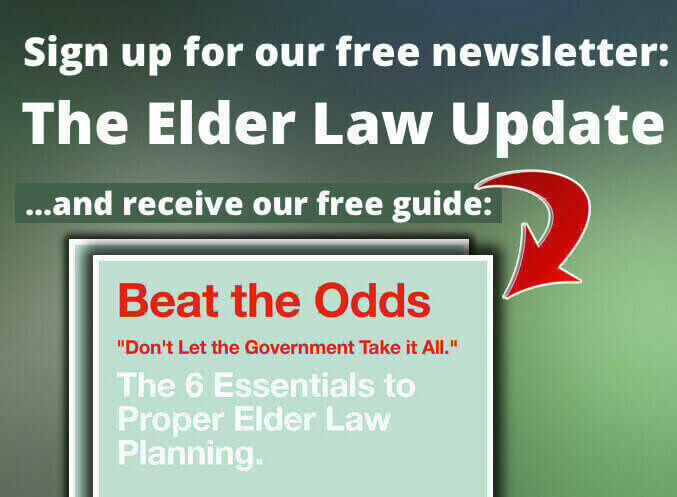 Home » Blog » Elder Law TV » Our Community is Awesome! Great Time at the 7th Inning Stretch Festival!